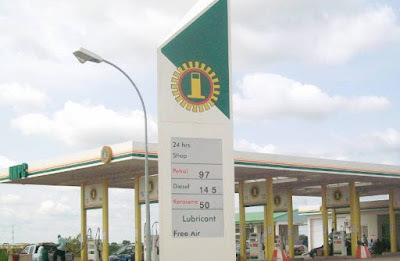 The Nigerian National Petroleum Corporation (NNPC) on Sunday said it had put in place measures to ensure steady supply of petroleum products across the country. According to it, part of the measures was the re-commissioning of a strategic 479.2-kilometre system 2B petroleum products pipeline network. “The network which stretches from the Atlas Cove to Mosimi-Ejigbo-Ibadan terminates at Ilorin and will enhance effective distribution of petroleum products nationwide. 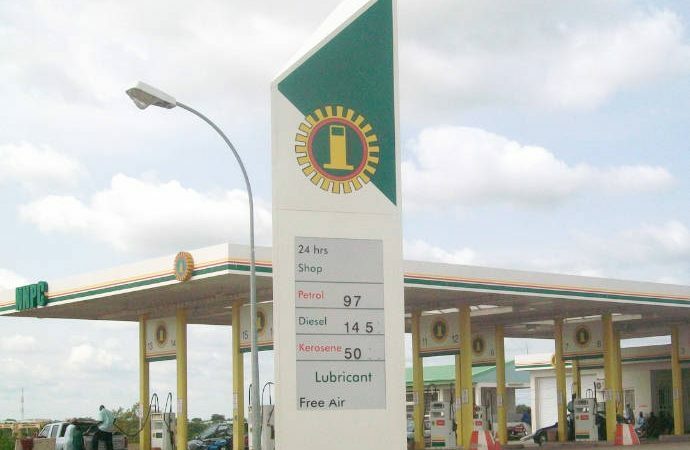 ”This is in addition to the envisaged resumption of loading activities at the Mosimi, Ejigbo and Ibadan depots,” it saidThe Corporation said that it also had on ground over 1.2 billion litres of petrol sufficient for more than 34 days consumption by motorists in the country. It added that plans were also in place to complement local refining of Automotive Gas Oil (AGO) also known as diesel and Aviation Turbine Kerosene (ATK) otherwise called aviationfFuel. ”The Corporation’s product supply outlook for March to May, 2017, shows that steps have been taken to ensure adequate supply of diesel and aviation fuel and ‎NNPC will continue to import to supplement local refining. 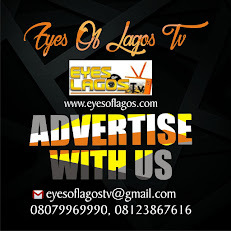 ”The Calabar and Aba depots have been stocked with AGO, while AGO load-out at Kano depot will commence soon,” it said.